Microsoft Azure Active directory really excites me, the endless integration with applications and seamless authentication makes jiggling between these applications piece of cake. Azure active directory which at one point designed to cater Office 365 authentications today support authenticating over 2461 cloud based application’s authentication like Dropbox for Business, Soonr ,Sales force, GotoMeeting, Sage and Many more. 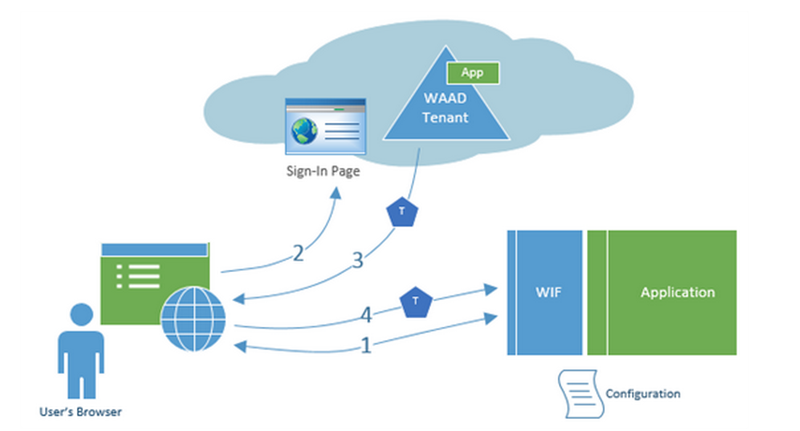 And not only this, you have an option to design your in house app to work with Azure AD authentication as well. What this means is that you Migrate to Office 365 (or not) and setup password synchronization between your local active directory and Azure AD, then use these integrations to authenticate pretty much all your LOB applications. Users do not need to maintain separate passwords for the applications including local PC, Office 365 or Local Exchange emails and over 2461 applications cloud based or on premise applications. We at Pledge have a lot of experiencing in setting up Directory Sync for Office 365, Windows Azure and configuring integration with cloud based apps. We not only set this solution up for you but also guide you on how to utilize, maintain these services in future. Lets Discuss more about it !! !